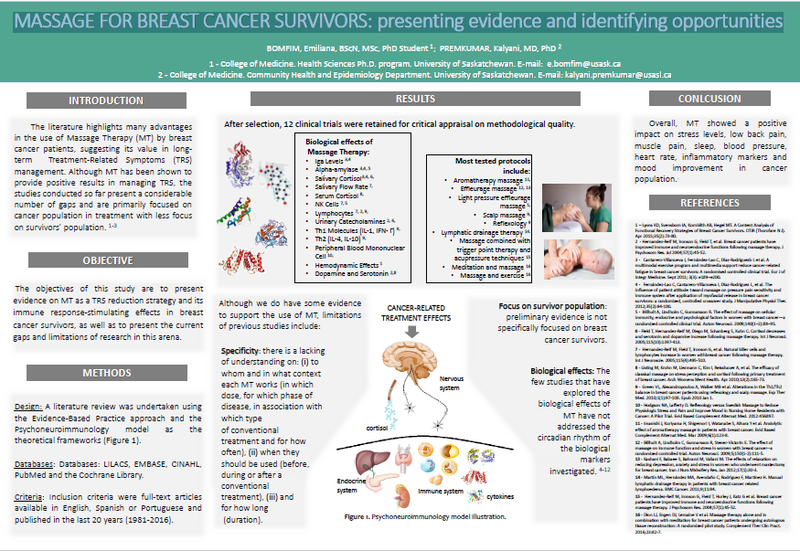 Posters are an important way to share research findings with other members of the profession. 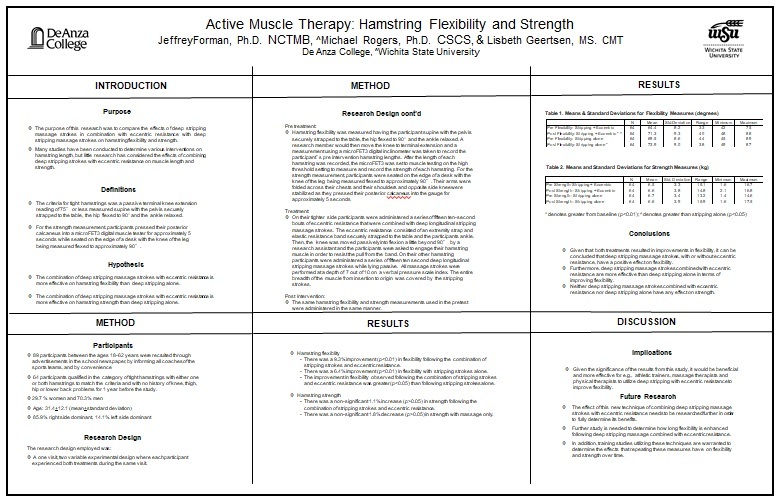 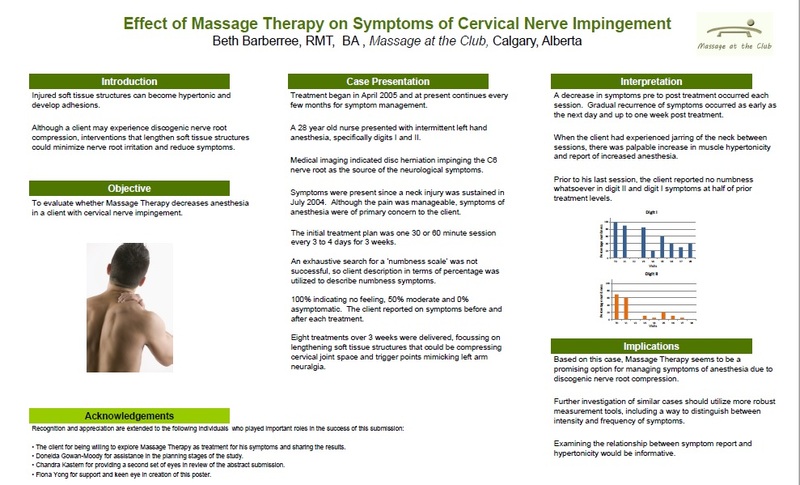 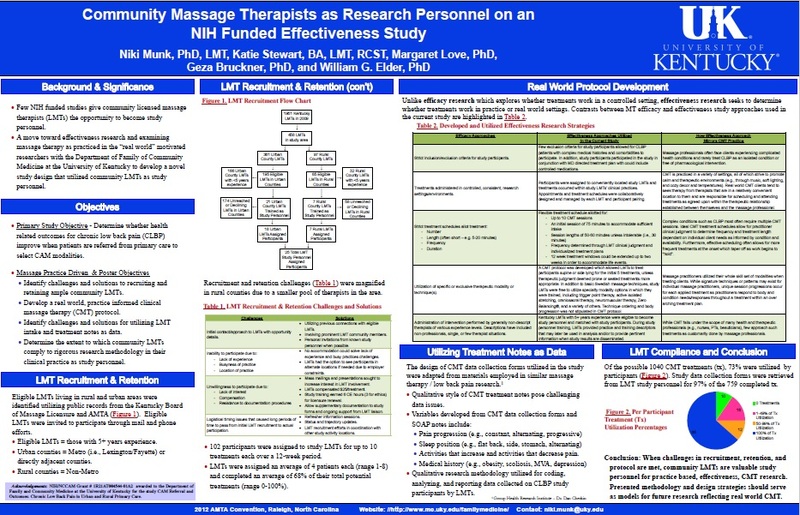 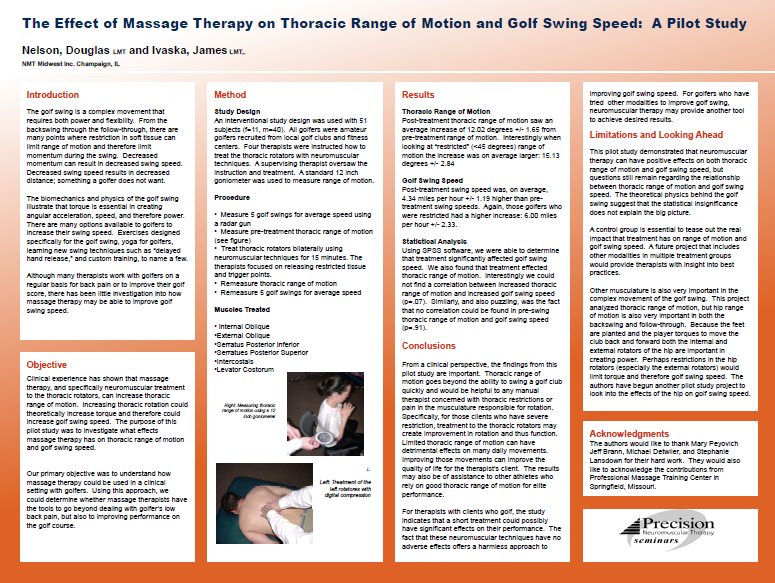 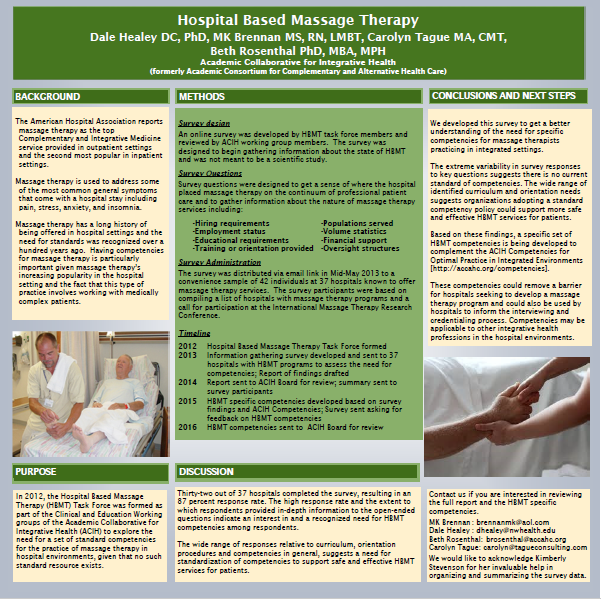 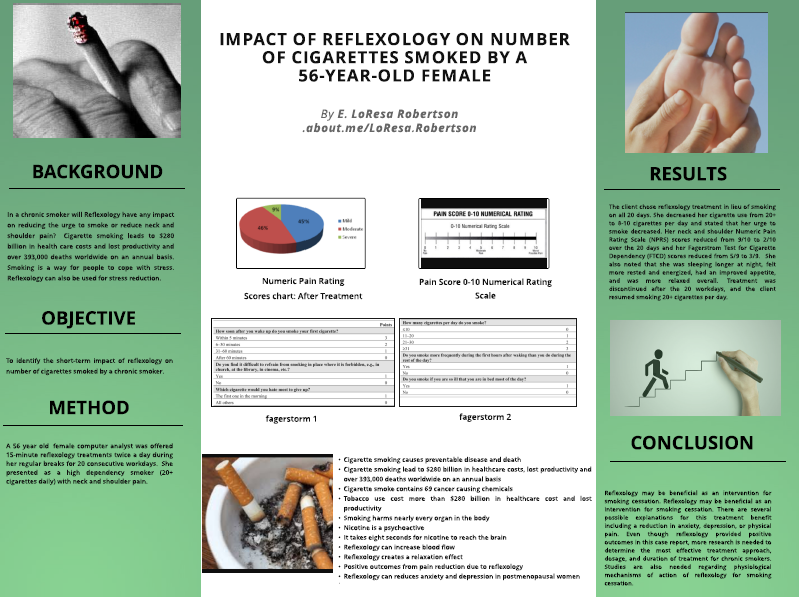 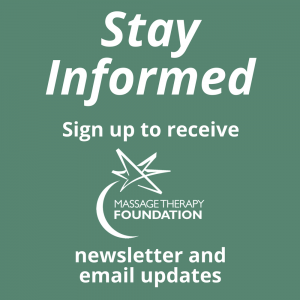 Our poster archive includes research posters from The Massage Therapy Foundation’s annual Poster Session Contest and posters presented at our triennial International Massage Therapist Research Conference (IMTRC). 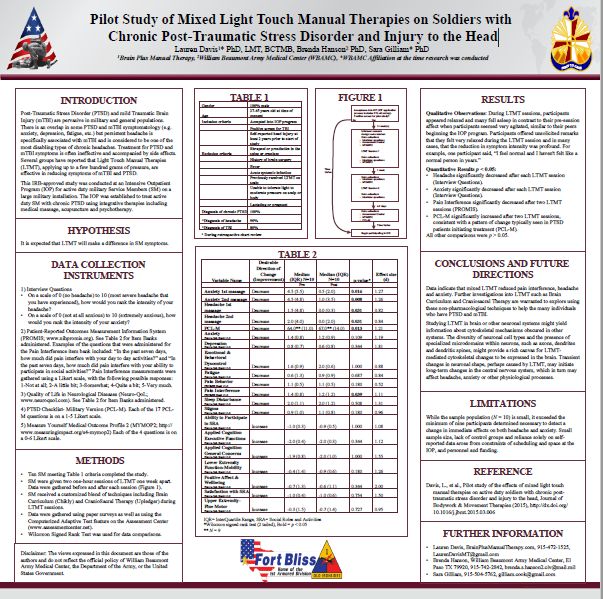 Please click on the poster to view the larger PDF. 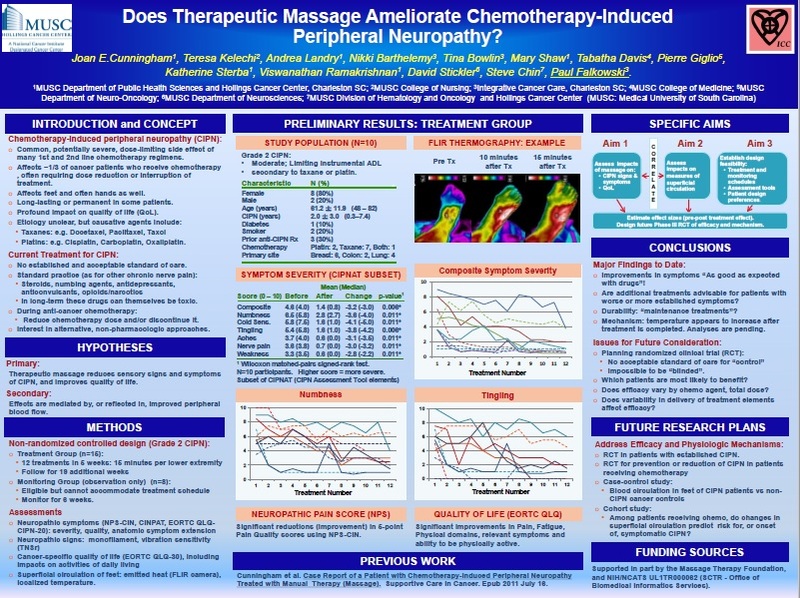 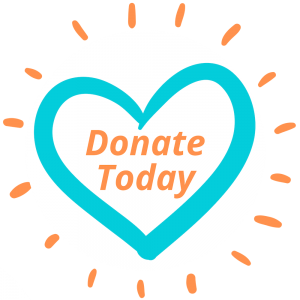 Does Therapeutic Massage Ameliorate Chemotherapy-Induced Peripheral Neuropathy? 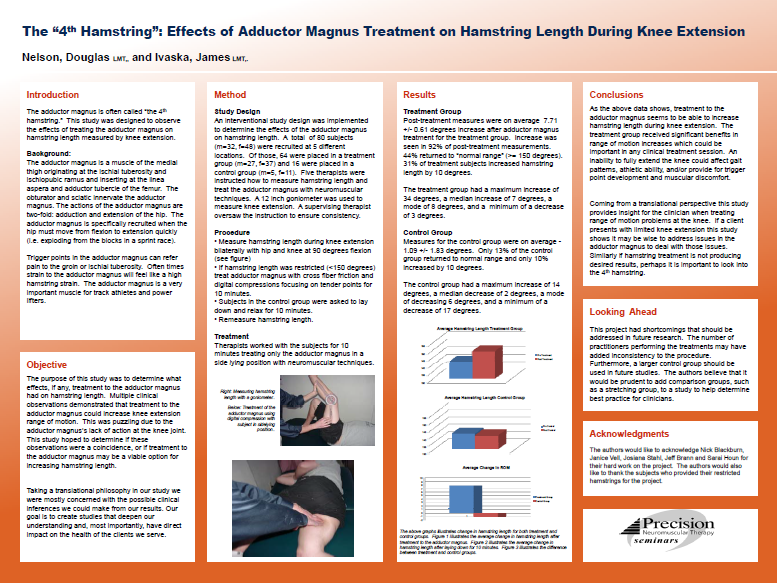 Poster by Joan E.Cunningham et al. 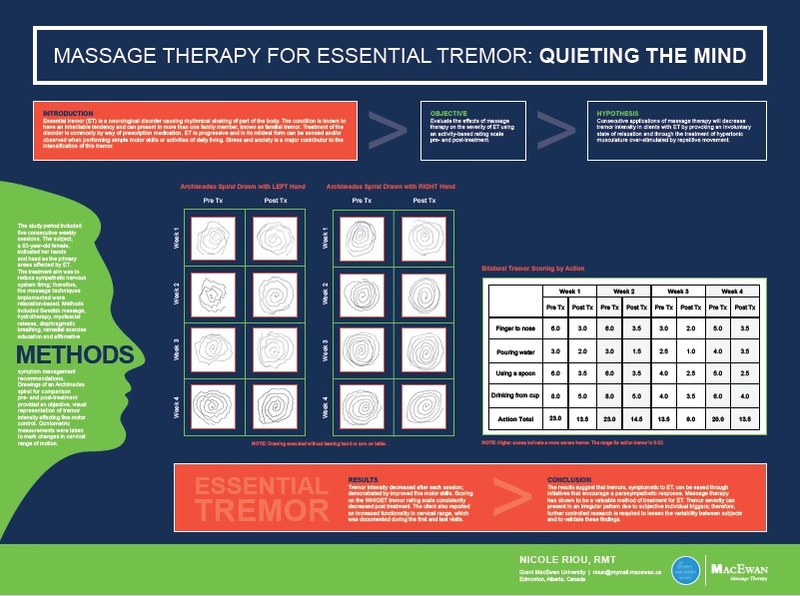 Poster by Niki Munk, PhD, LMT, et al. 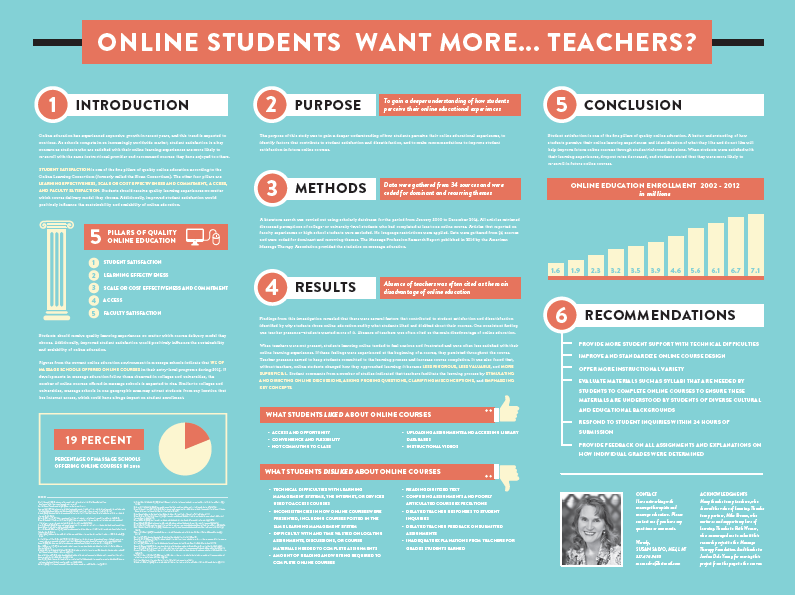 Online Students Want More… Teachers?